Patricia is the owner of The Net-Work Meetings Limited, the parent company of TWIN. 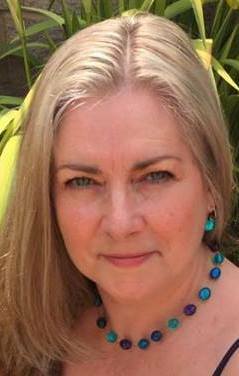 She deals with the membership, sponsorship, bookings and all the meeting/event logistics. She helped set up The-Pensions-Net-Work (TPNW) in March 2006, The-Women’s-Insurance-Net-Work (TWIN) in February 2007 and The-Investment-Net-Work (TIN) in May 2007. She took over the company in December 2010. With a background in TV, Theatre, Cabaret, Fitness, Sales and Recruitment, Patricia’s work history is certainly not average. She has learned a great deal from her wide range of experiences. She a village Councillor and is also an active committee member of Zenith Youth Theatre Company in Bath. She has one teenage daughter and 2 dogs. An experienced Lloyd’s and London market professional with line management experience and a proven track record of implementing business, operational, process and technology change in support of organisational and departmental strategies. Alexandra is an insurance lawyer with particular expertise in both construction and surveyors’ claims. On the construction side, she acts predominantly for architects and engineers and has been involved in many complex and high-value disputes involving projects in the UK and worldwide. Alexandra also has a wealth of experience in acting for surveyors, both via their insurers and upon direct instructions. She has been involved in advising on and defending a wide variety of claims, arising from all aspects of the typical surveying practice, from survey and valuation to property management. She acts for a number of the largest UK practices, as well as working with RICS on various risk management and education issues. Alexandra is a regular speaker and author on a wide range of topics affecting both construction professionals and surveyors and co-edits Hogarth’s ‘Insurance for the Construction Industry’. 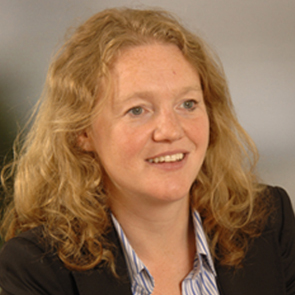 She was involved in the 2008 and 2011 revisions to the RICS minimum terms and sits on their Market Liaison Group. Chika is a general insurance actuary at Aviva who has recently branched out in to a broader Enterprise Risk role. As Group Risk Strategy & Analysis Director, Chika leads a small team of risk experts tasked with looking across Aviva’s global operations and providing insight to key decision makers on the macro and emerging risks faced by Aviva. 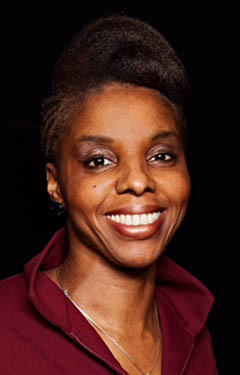 Separately, as well as being on TWIN’s Advisory Board, Chika is a Board Director of the Aviva Staff Pensions Scheme and is active in the diversity space as co-chair of the Aviva London Women’s Network and is chair of the IFoA Diversity Advisory Group. 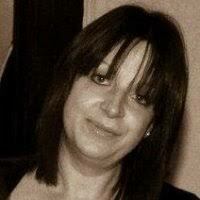 Kathy Byrne has almost thirty years’ experience in the insurance industry, qualifying as an actuary in 1992. Her experience includes managing the retail investment business for an insurance company, running an actuarial department covering life and non-life business lines and new product development. In 2010 she set up a consultancy business providing actuarial and insurance advice to companies, helping clients to create and price new products and manage risk effectively. A published author, Kathy’s book “Where Have My Savings Gone? ” equips savers with the knowledge to manage their savings more effectively so that they are protected from financial meltdown and earning the best interest rates.She is a part owner of a vineyard in Mendoza, Argentina and the first wine, Alpasión 2011 Malbec, was awarded 90 ‘parker’ points by Wine Advocate magazine. 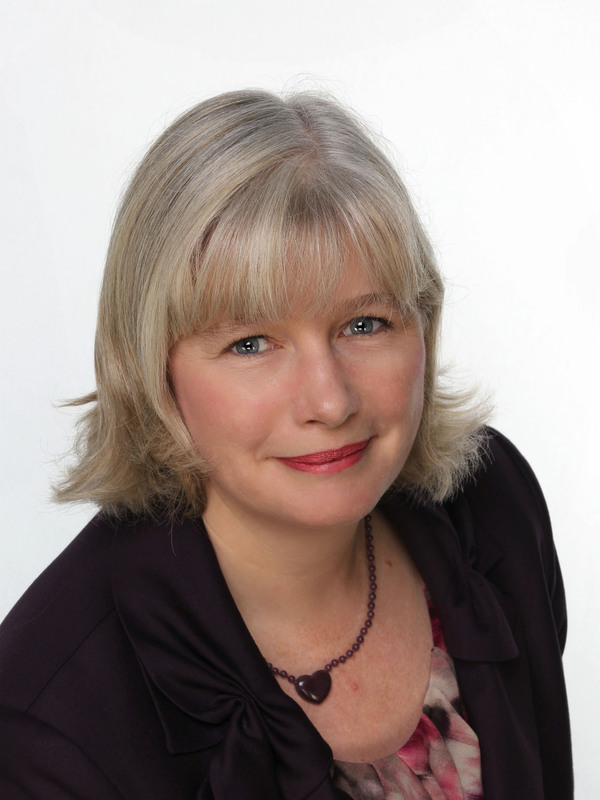 Helen is a qualified actuary and current member of the Council of the Institute and Faculty of Actuaries. She worked in the mainstream life insurance and reinsurance world for over 20 years, both in the UK and Bermuda, with companies such as Swiss Re, XL Re and PricewaterhouseCoopers before setting up an independent consulting business with husband Gary in 2010.Having also worked as an executive search consultant, her consulting assignments include actuarial, insurance, recruitment and compensation projects. She co-founded TWIN in 2007. Peter Le Beau has worked in the financial services industry for over 30 years and is one of the best known speakers and writers in the business. Although Peter’s career has been largely spent in reassurance, he has extensive experience in business to business marketing and in helping clients to think in original ways about their marketing approach. Peter’s success in helping Swiss Re to develop its proposition in the UK has given him an enviable network of contacts throughout the marketplace.